With some planning and tactics in late summer, you can use the pre–season to accomplish scouting, improve herd health, and develop successful strategies for the upcoming hunting season. With a few tools, you can successfully make a positive impact on your deer herd and your hunting season. 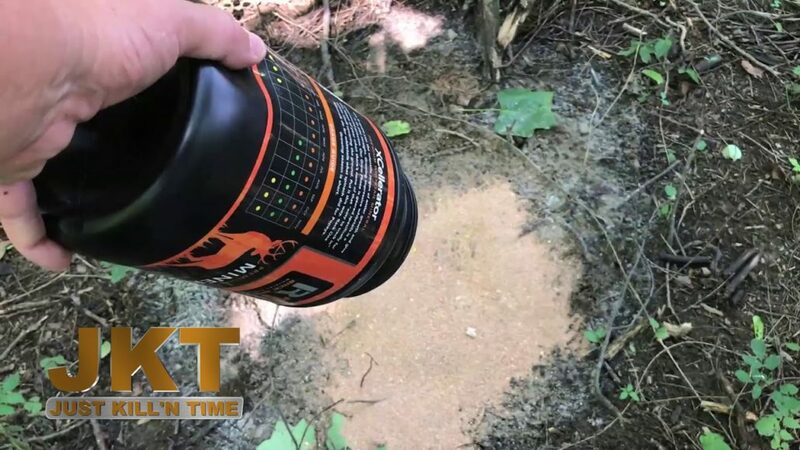 Late summer is the ideal time to give the doe and fawn population in your herd a boost before the stress and the rigors of the rut. It’s also the perfect time to ramp up your trail camera strategy and take stock of the summer bucks residing on the property. While you are in the woods, improving the available habitat by strategizing bedding areas, sanctuary, and travel corridors will also enhance your chance of success in the coming months of hunting. 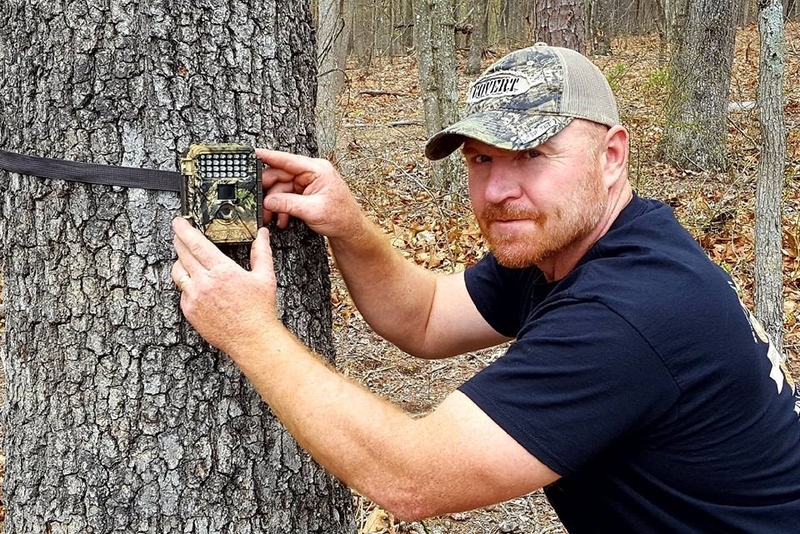 Using this combination of trail cameras, habitat improvement, and placing mineral stations for deer in certain areas should pan out for you come fall. Where legal, providing essential mineral to your deer herd is a critical management tool. This time of year doe and fawn pairs are beginning the weaning process. Whitetail does will begin to wean their fawns. This cycle helps to time the doe ending lactation and begins to help her body condition prior to the breeding season. The weaning process is stressful to both the doe and the fawn. Making essential minerals available to your herd in a low stress environment is one way to help ease that process. Remember, the mature bucks you are after this season were once fawns and a product of your doe herd. Take care of the females and the fawns to ensure quality deer in the future. Supplementing the herd now, before the stresses of cold weather and the rut is a terrific choice. Mineral stations for deer should be located in low key, quiet areas that deer can feel confident and comfortable in. Offering deer a low stress environment that provides the minerals they need for development is a big herd management win. Game cameras have changed the way we hunt arguably more than any other modern tool. Hunters still rely on wind direction, bows, arrows, and rifle calibers that are generations old, and forage that deer feed on as key aspects of the hunt. Portable motion activated cameras have drastically changed hunting, when and where we hunt, and what deer we harvest. The ability to have eyes in the woods without actually being there is huge for the hunter. 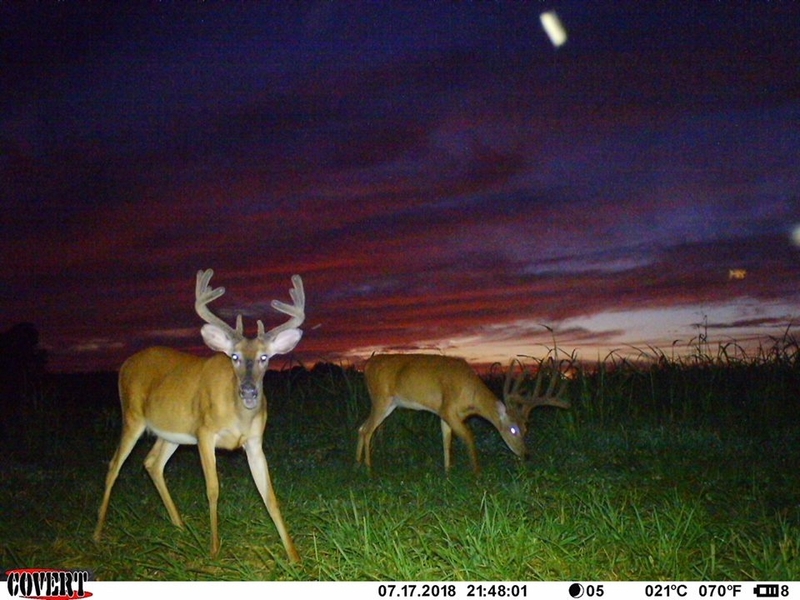 Photos and video of nighttime movement, evaluation of true herd numbers, and identifying mature deer in an area are now a matter of science and time investment for everyday hunters. 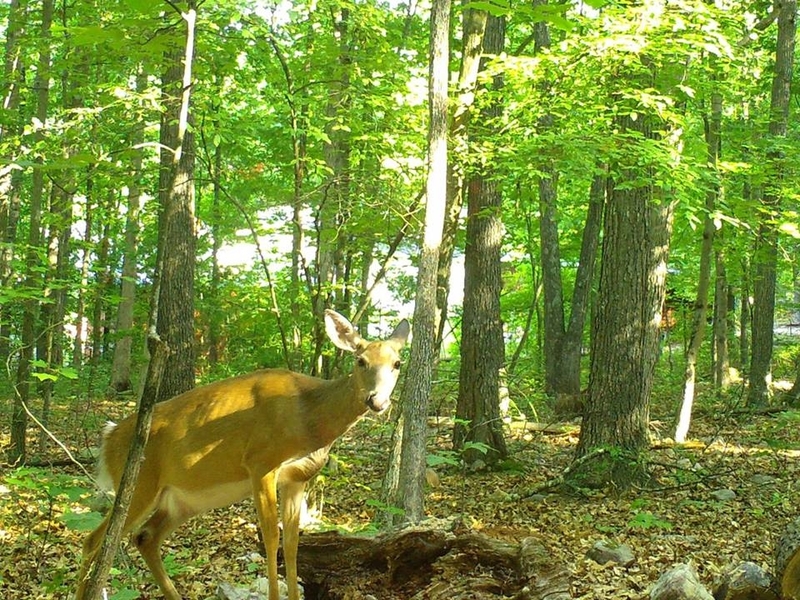 Coupling a trail camera with the mineral station strategy in late summer / early fall is a fantastic use of resources. Any time you enter the woods to place mineral, trim trails, hang stands, or check on cameras you are leaving scent behind. 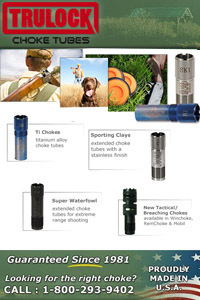 Making use of your time in the woods, and in your hunting area to accomplish multiple goals both limits the human scent in your hunting area and is the most efficient use of your time. If you strategize and plan correctly, your mineral sites will be in low stress environments where deer feel protected and comfortable. These areas are perfect locations for game cameras as well. By using cameras with long battery life, time-lapse features, and large capacity SD cards, you can limit human interference and scent in the area, and encourage deer to use the mineral. This approach will provide you with a true picture of the area deer herd, the number of does that will be coming into estrus, the bucks who use the area, and the fawn population for seasons to come. Hunting properties are dynamic in many ways. Some properties may offer only food sources while another property might be strictly a travel corridor, the best properties have everything the deer need: feed & water, bedding, sanctuary, and travel corridors. By using some management practices hunters can help make the most of their hunting property and the available habitat, and ultimately the hunt. Deer are quiet, alert, and easily pressured. It’s critical for the deer you plan to hunt to have a sanctuary or a place they can escape human pressure. Big bucks and deer herds can do surprising well in urban environments and on the outskirts of cities if they are provided small blocks of solitude and sanctuary. Imagine what can be accomplished in a more rural environment away from the pressures of the city if a property is managed with the deer herd in mind. 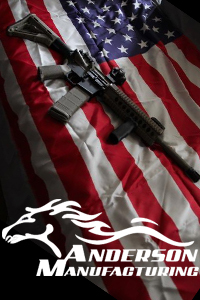 By setting aside sanctuary areas on your hunting property, areas that you do not hunt where deer can find cover, you are encouraging those deer to stay on the property. Keep in mind a few details that can help maximize your deer herd sanctuary areas. Shelter is key, but nothing too thick. By hinge cutting and thinning wood lots and brushy areas you can create the ideal location for deer to bed, loaf, and seek refuge. 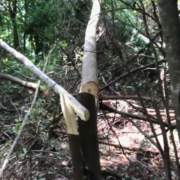 Opening the canopy to allow browse to grow, and thinning undergrowth to allow deer to see what is around them will encourage deer to utilize the area. Be mindful of the prevailing wind direction during hunting season, the areas you plan to hunt, and their relationship to the sanctuary. Walking in and setting up a hunting stand directly upwind from the area you’ve worked to establish as a sanctuary won’t work out too well. Deer are extremely sensitive to human odor and will quickly learn to avoid the area. Provide travel corridors and trails. Clearing pathways into, through and around the sanctuary area helps both you and the deer. With a few simple tools like limb cutters, a string trimmer, or even a push lawn mower; you can encourage deer to travel in and out of the area in certain ways and following the pathways you’ve created. This type of work needs to be done now, before season so that the deer herd has time to settle back in after the pressure of human work is done. Mineral Sites and cameras placed strategically near, or on the fringe of your sanctuary area utilizing your effective trails and keeping wind direction in mind is the ultimate in property management and pregame herd management tool. Putting together the building blocks of shelter, sanctuary, mineral sites and travel corridors into one game plan with hunting strategy in mind like wind direction and stand placement teamed with trail cameras makes for a dynamic program destined for success. 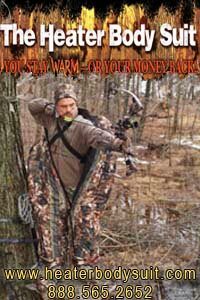 Preseason is the perfect time to get out and invest some sweat equity into this falls deer hunts. Keep in mind that a little bit of pressure goes a long way, and the importance of sanctuary for your deer herd when you are out in the woods. Whether you are running game cameras, setting up mineral sites, or improving habitat; be sure you are headed out with a plan. With a little time, some basic strategy, and a few tools you can make some big improvements to your deer habitat and the health of your herd. Good luck this season!